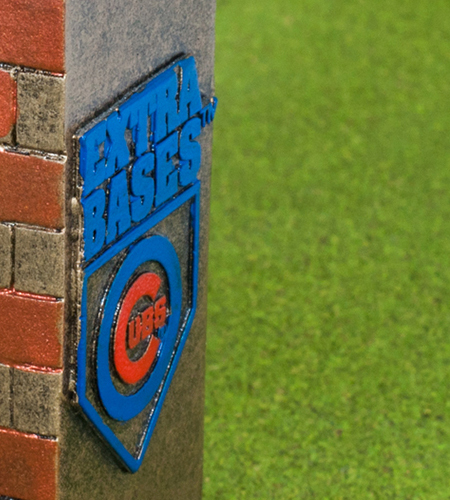 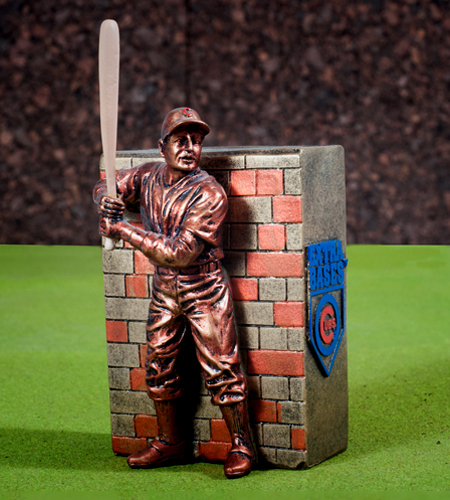 This fully custom poly resin coin bank, produced exclusively for the Chicago Cubs, demonstrates Global Sourcing Connection’s expertise in product development and design. 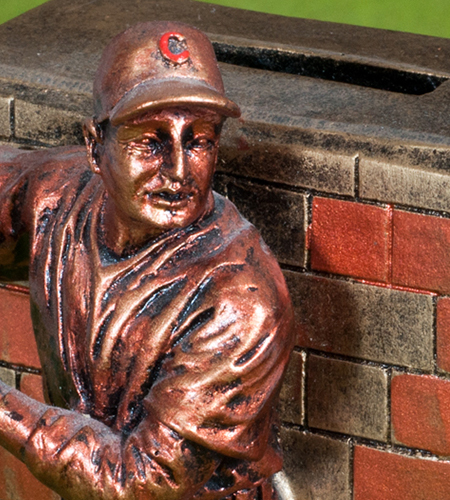 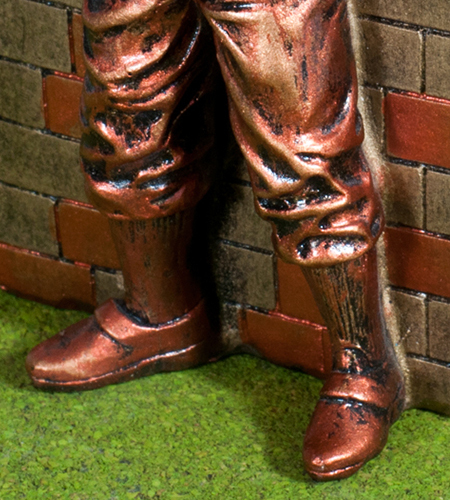 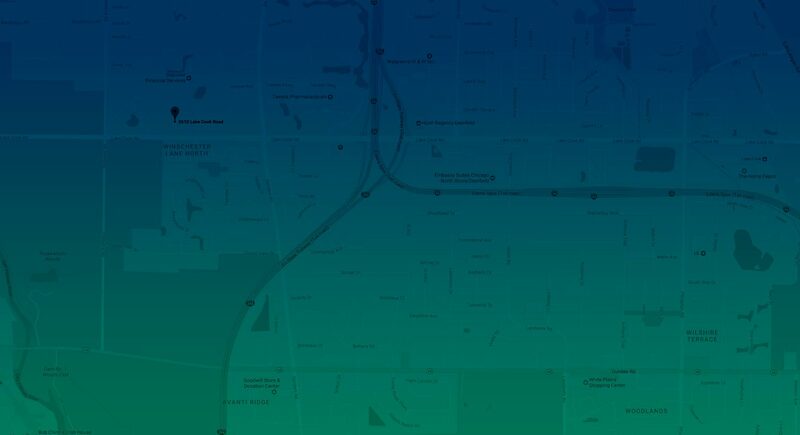 Upon receiving the project, Gloso realized that it was presented with the unique opportunity to create an item that was representative of an iconic figure. 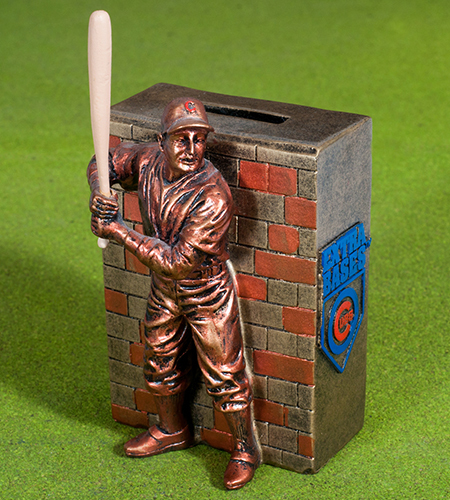 From this came the Ernie Banks Bank, which was used to commemorate the unveiling of the Ernie Banks statue currently standing outside of Wrigley Field.